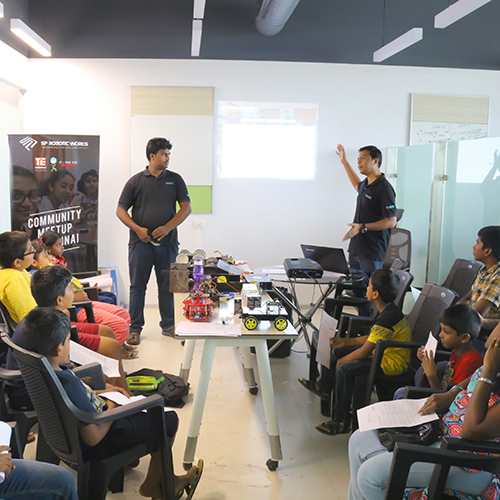 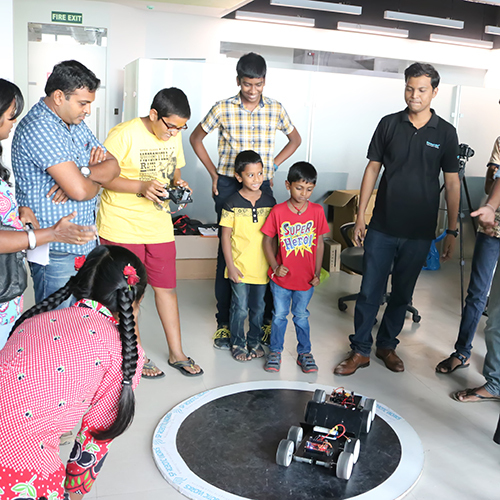 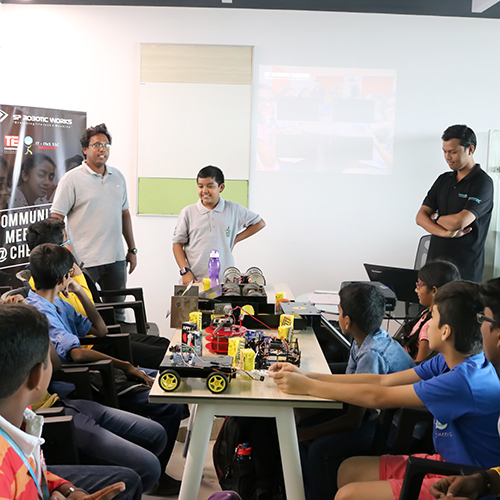 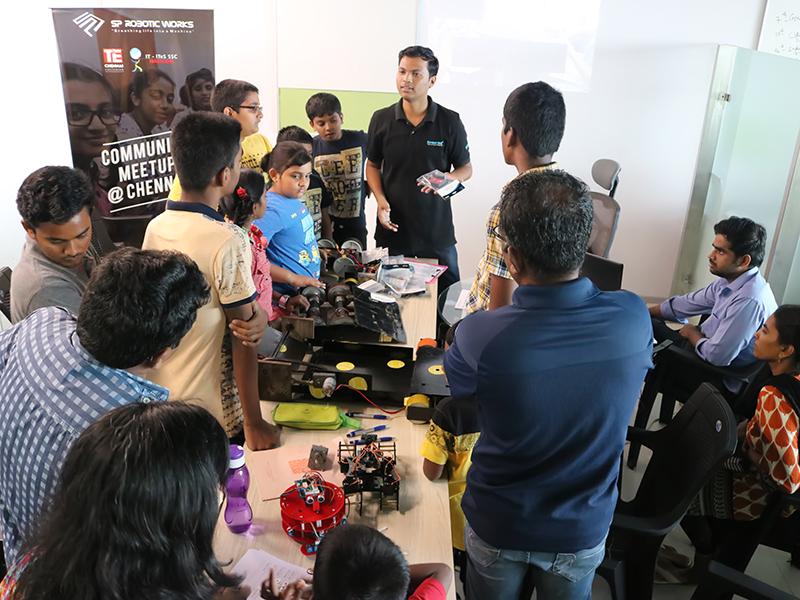 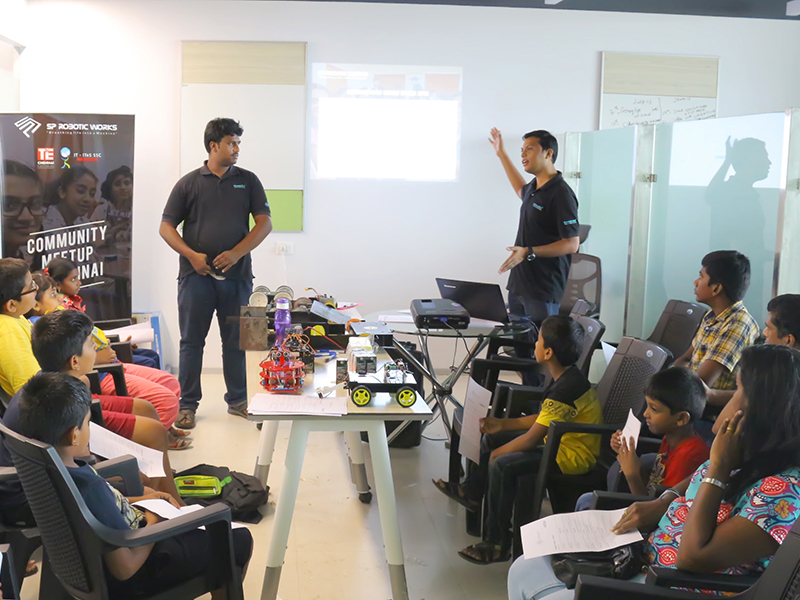 SP Robotic Works in association with The Indus Entrepreneurs (TiE) hosted the Community Meetup for the Chennai community of SPRW. 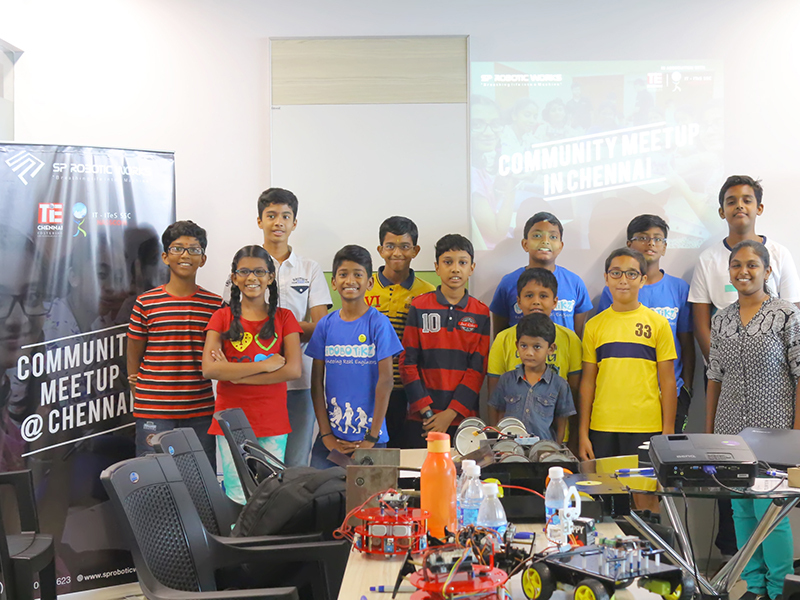 Held at the IITM Research Park over the weekend (24th and 25th of June), the event saw great turnout from the SPRW chennai community. 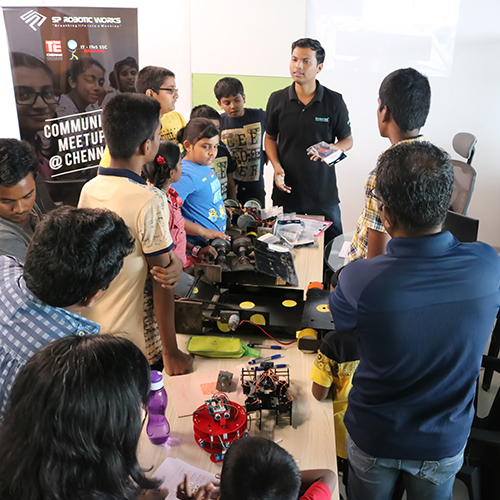 Featuring sessions on Community Projects, Competitions, Industrial Projects and a briefing on Tech happenings from across the industry, the event drew several excited community members, for whom this was the first shot at getting an exposure to the vastness of the SPRW community. 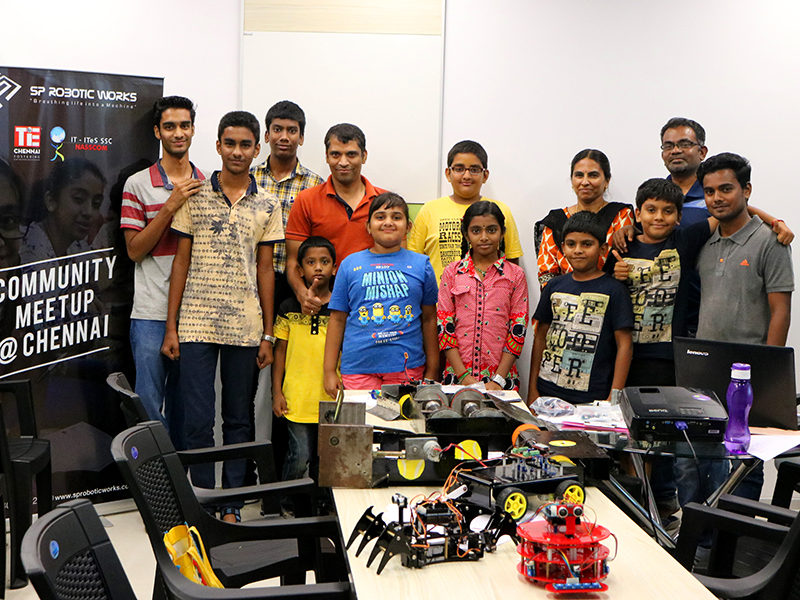 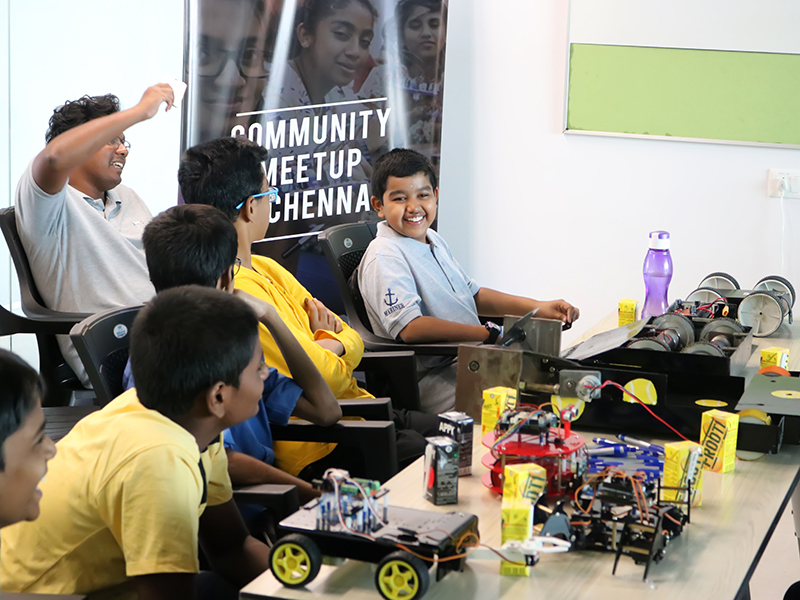 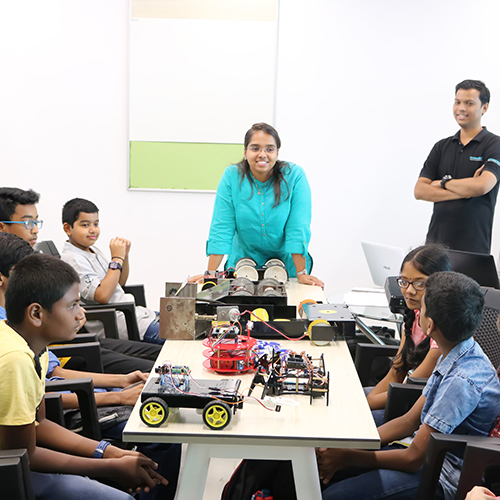 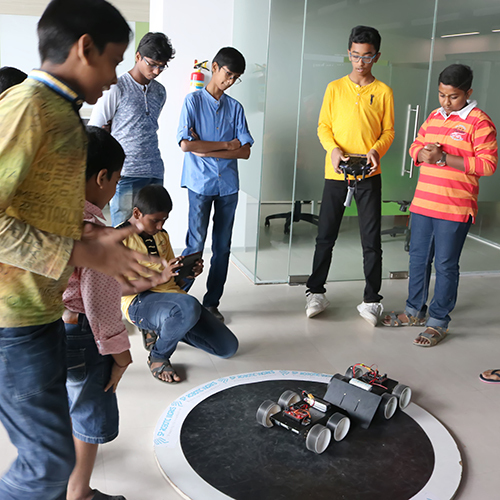 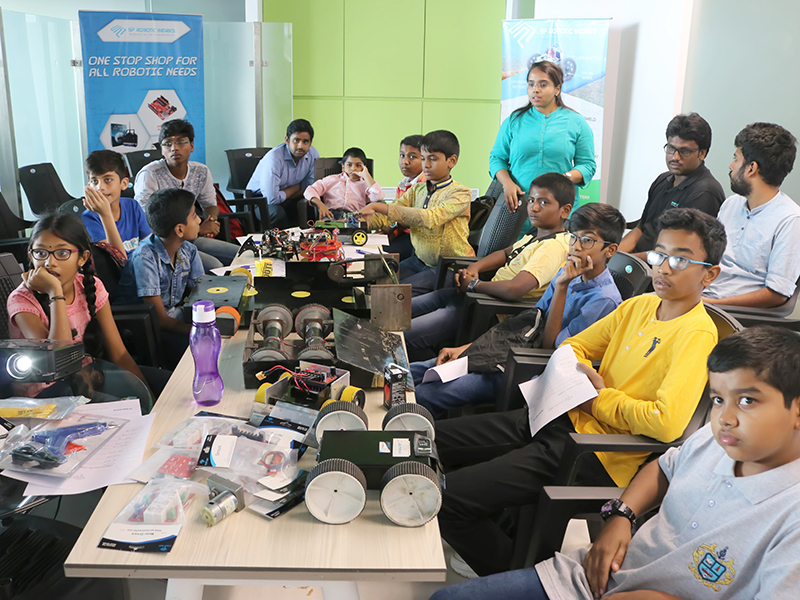 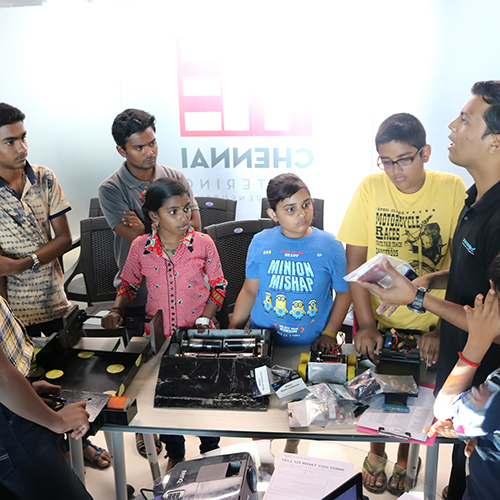 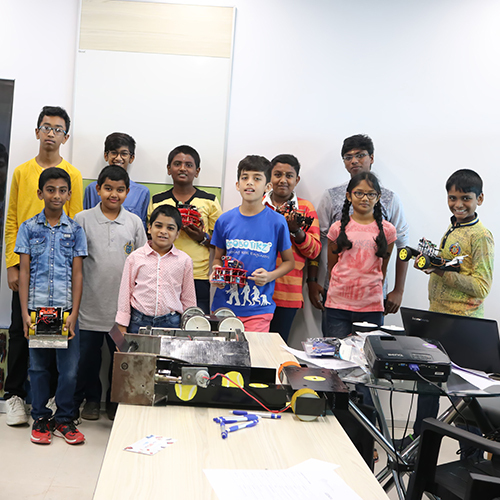 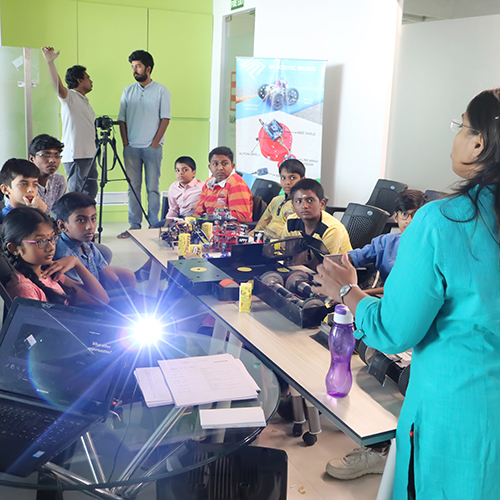 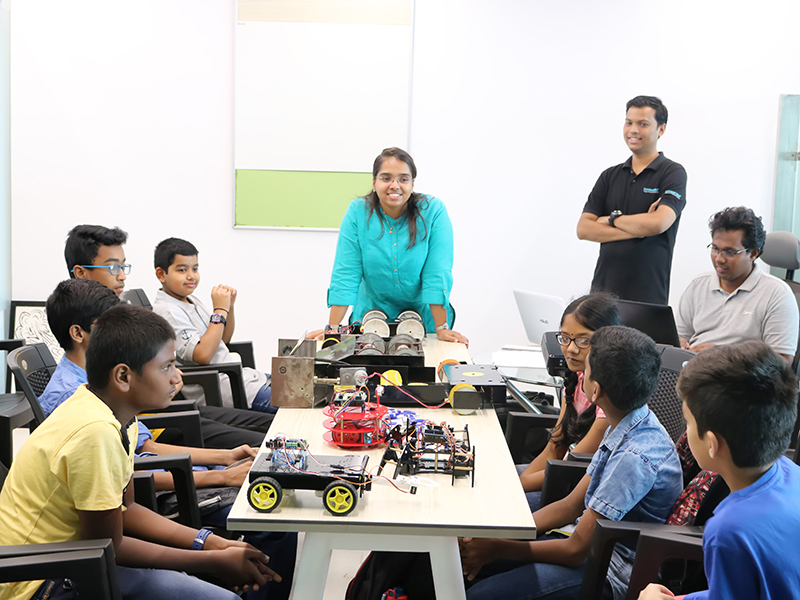 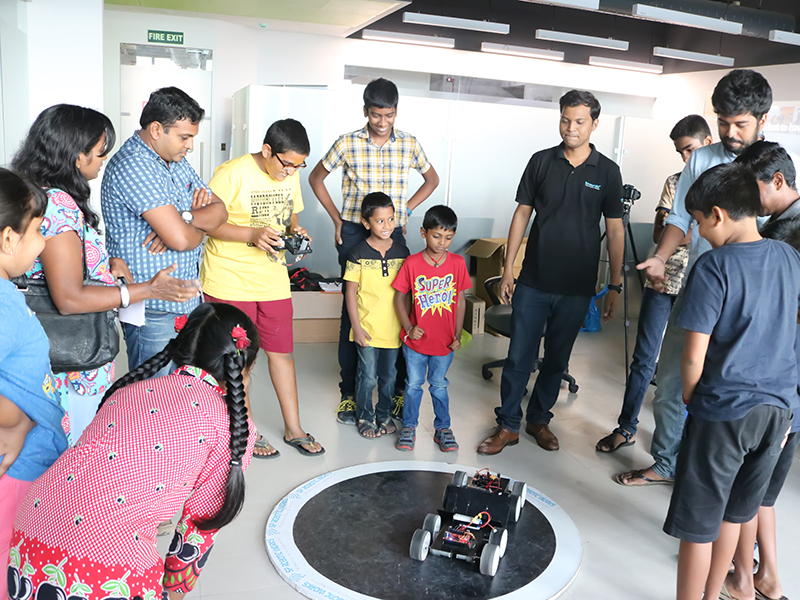 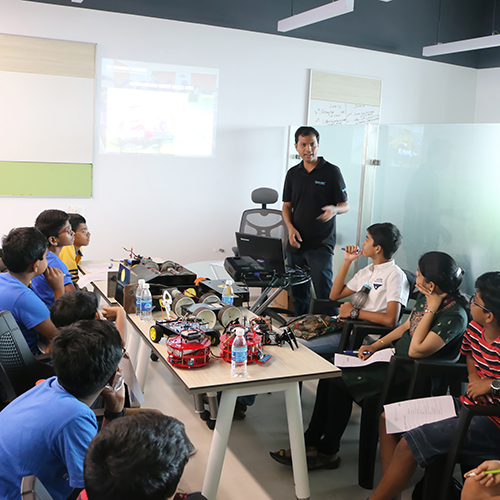 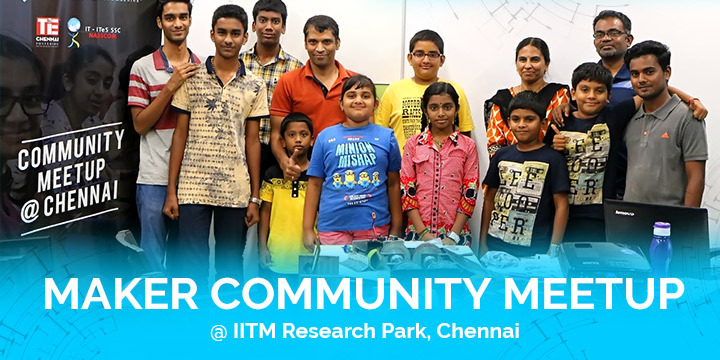 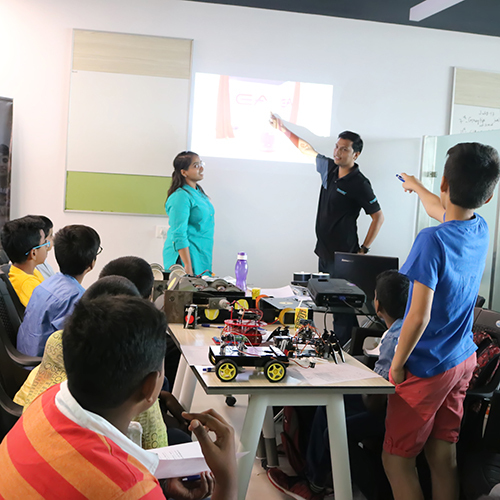 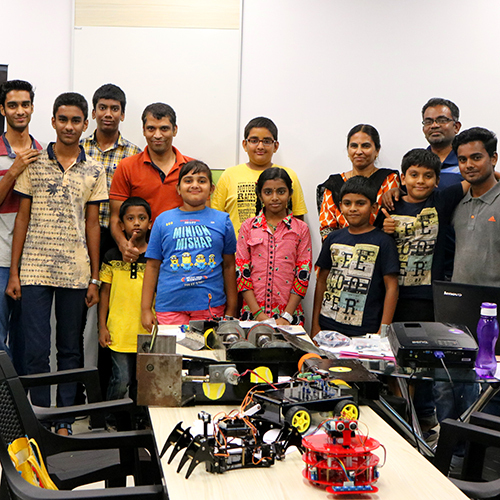 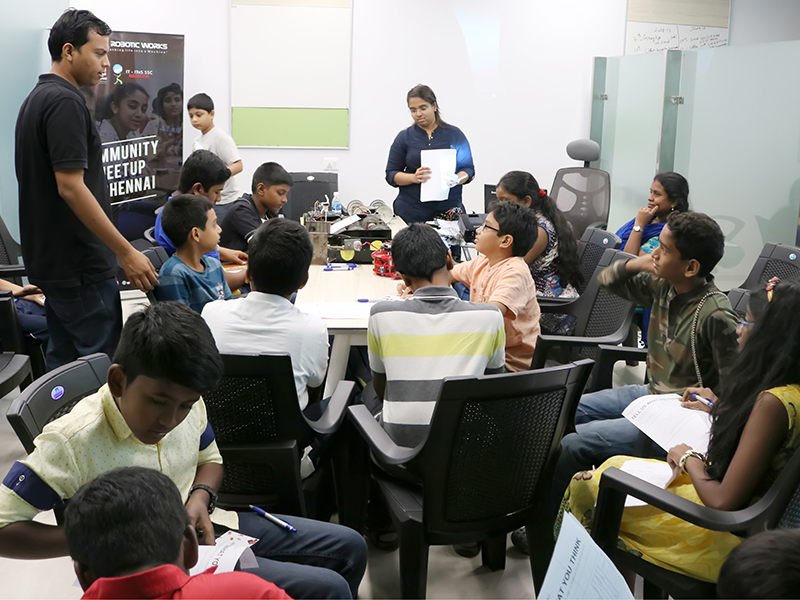 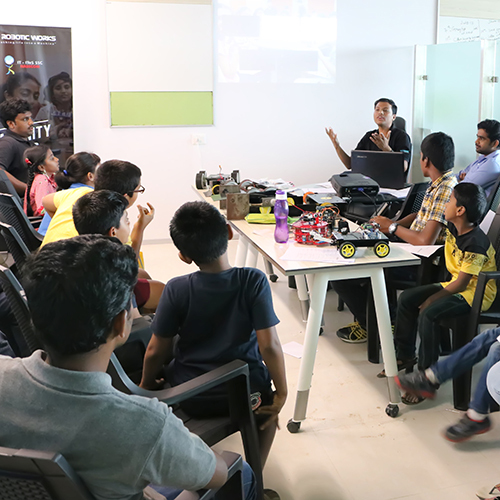 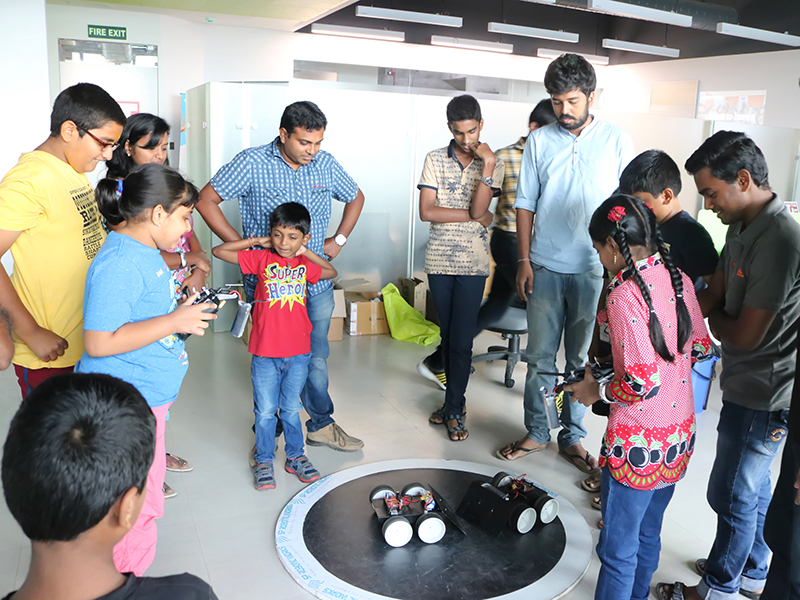 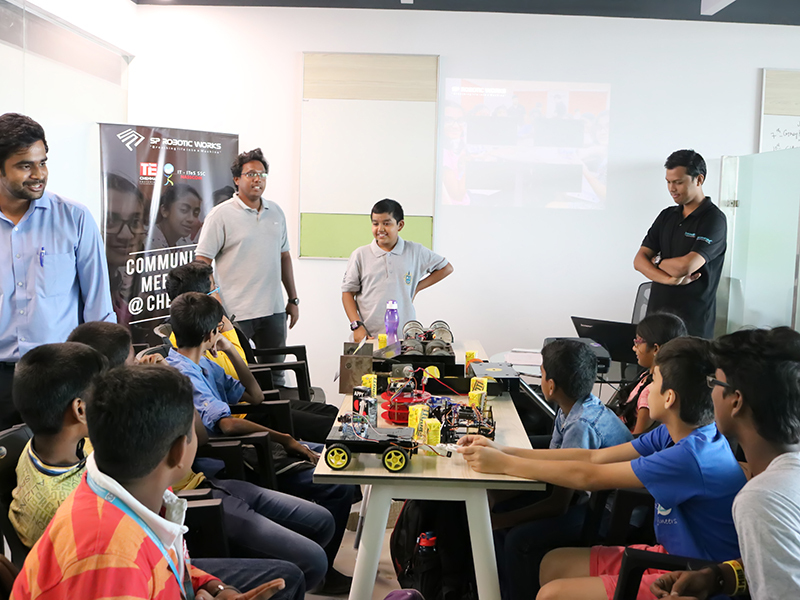 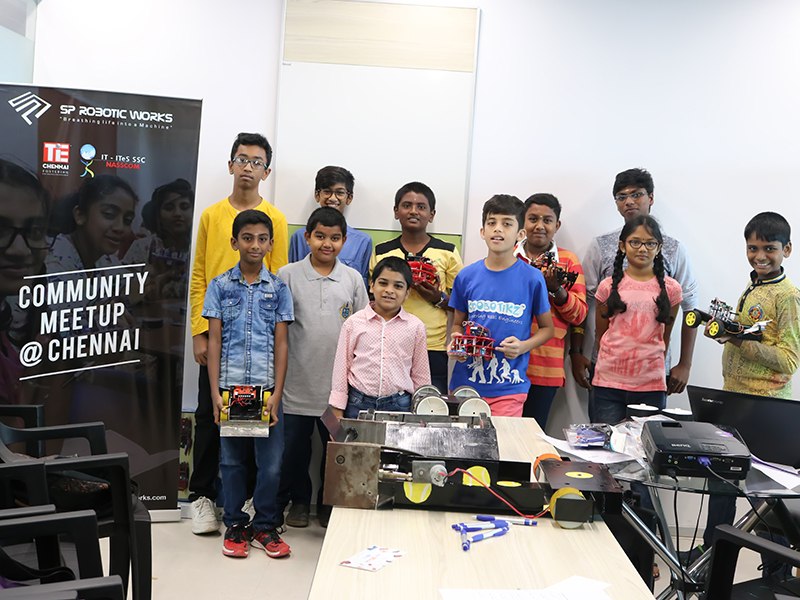 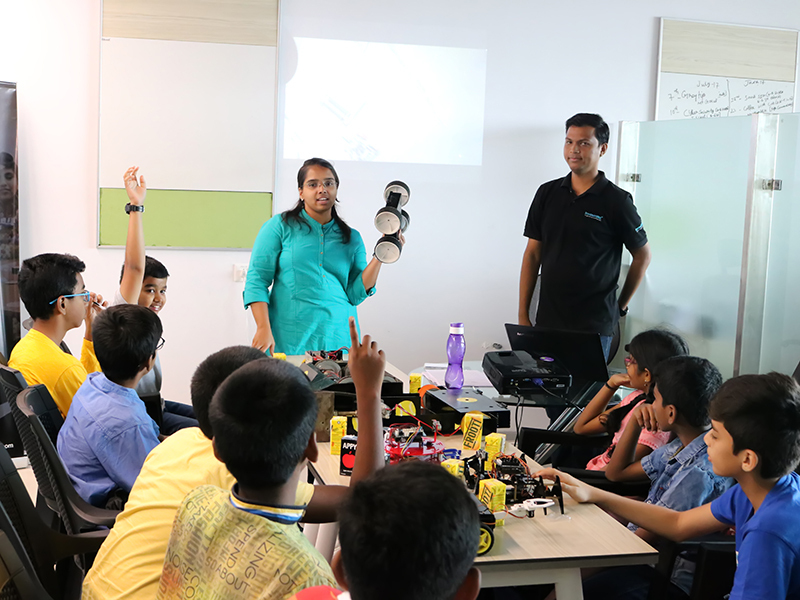 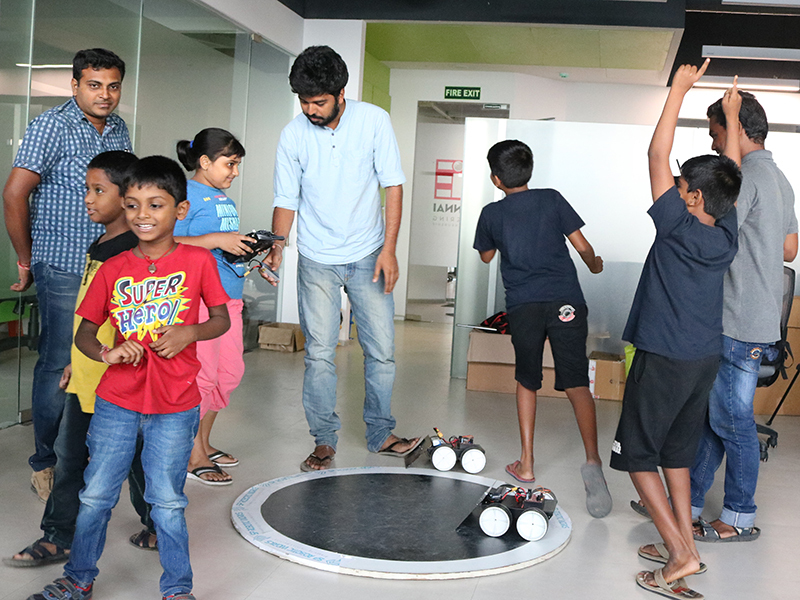 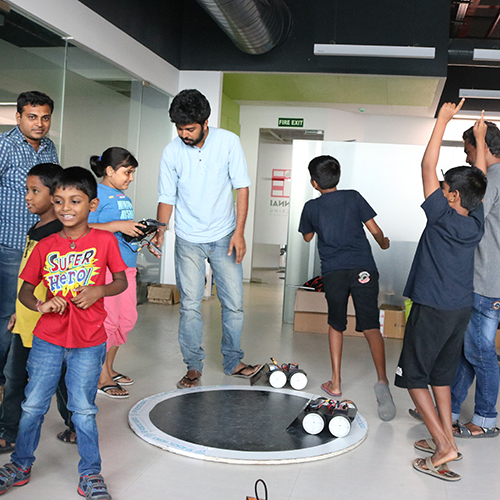 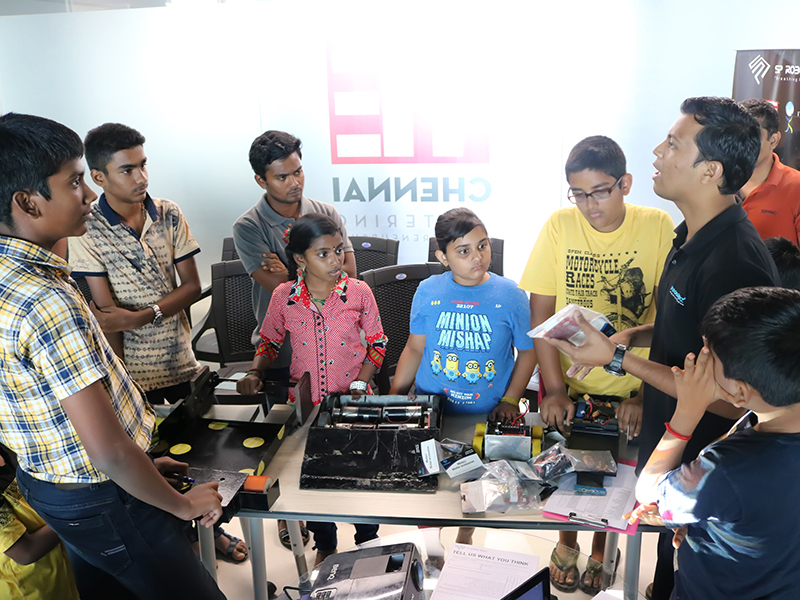 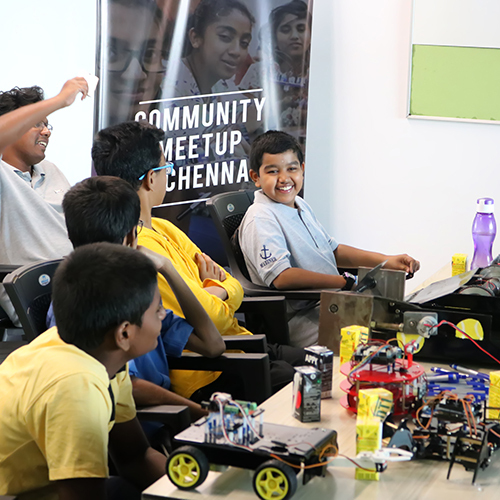 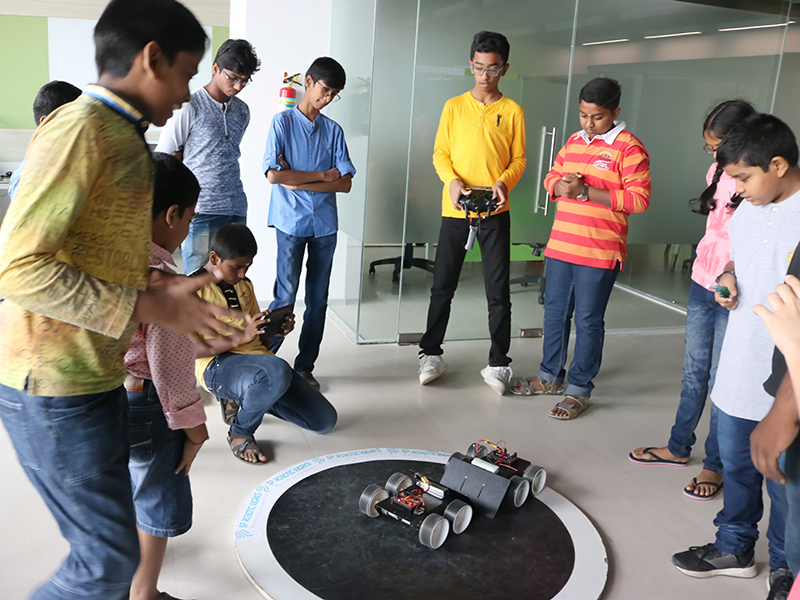 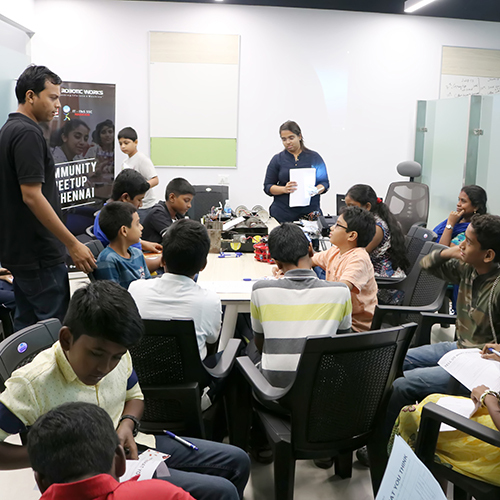 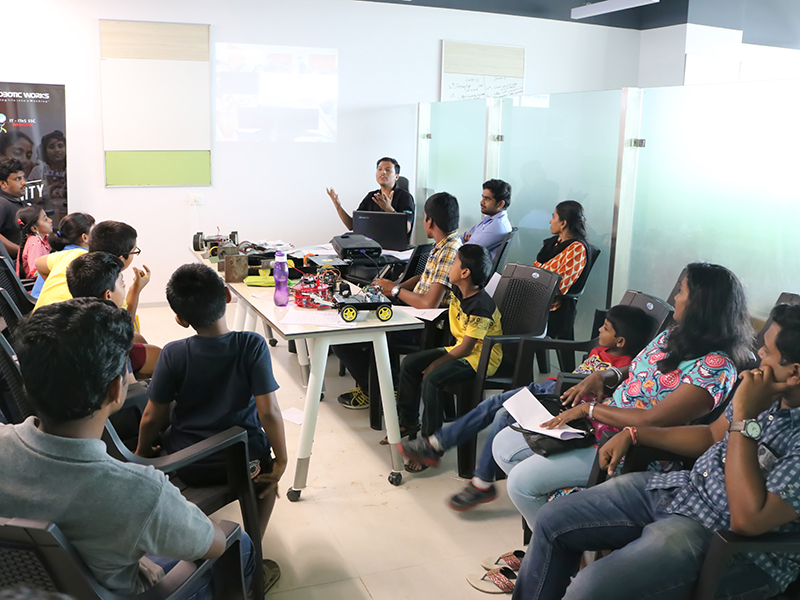 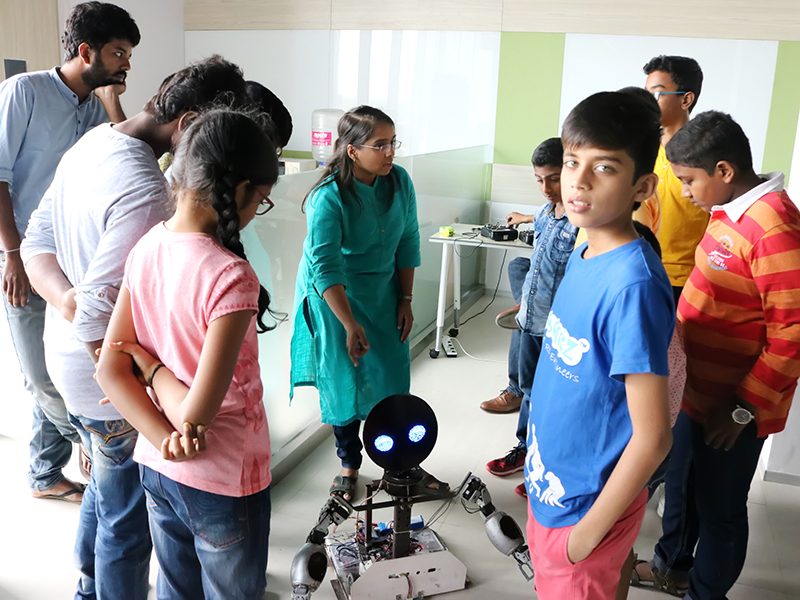 Community members, who otherwise belong to various age groups and study across different schools, all came together under one commonality- the love for robotics. 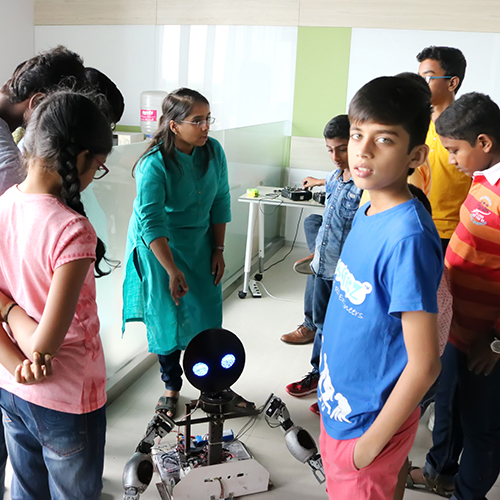 SP Robotic Works, which has been instrumental in bringing together all of these participants from the online world to the offline world was equally excited to see the event being received with great adulation. 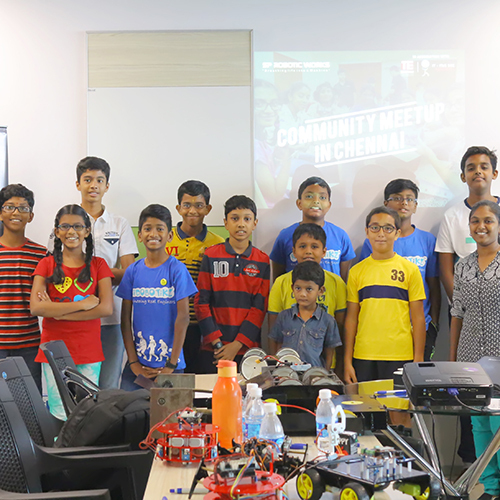 Close to 200 Community members spread among four 3 hour long batches had taken part in the community meetup. 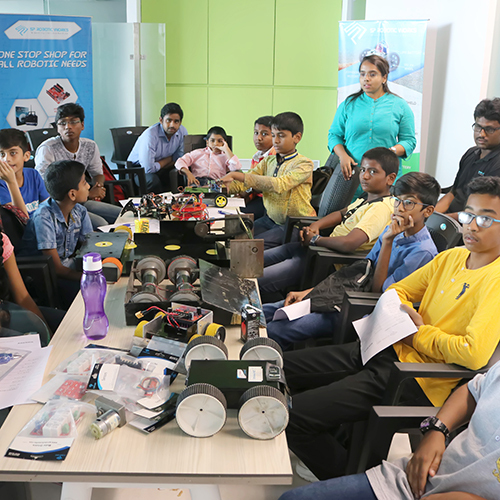 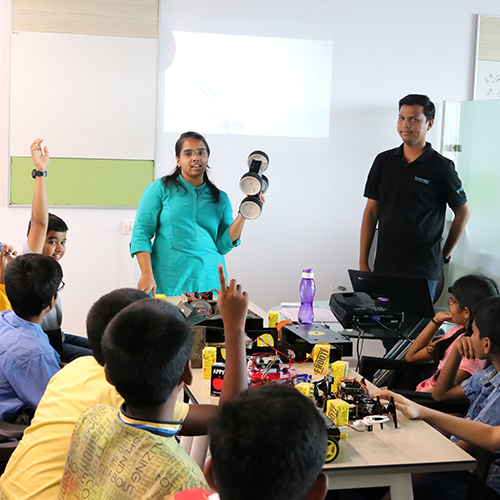 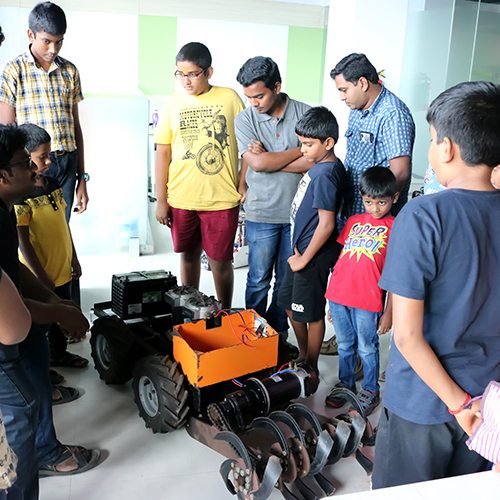 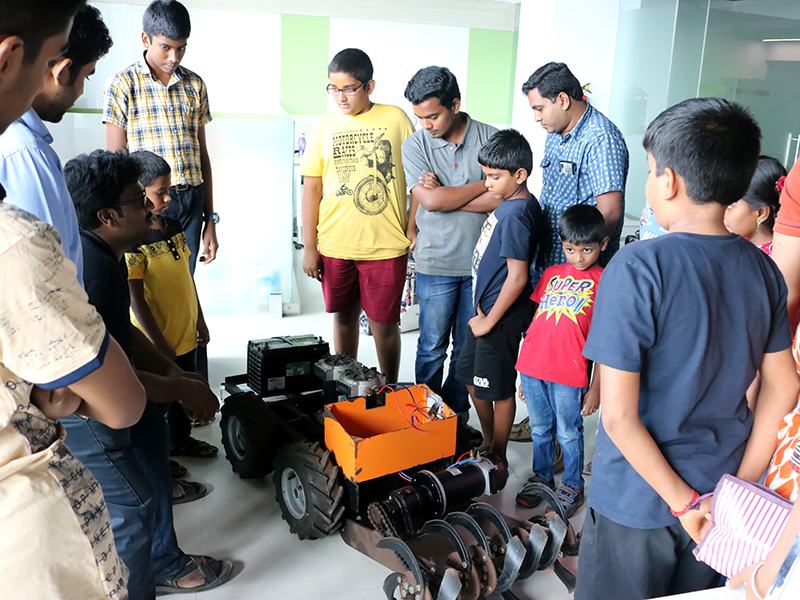 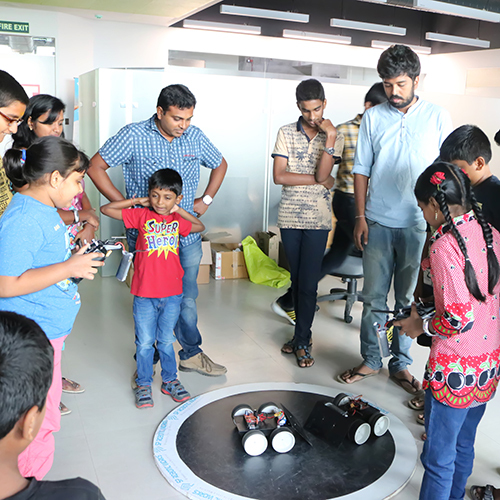 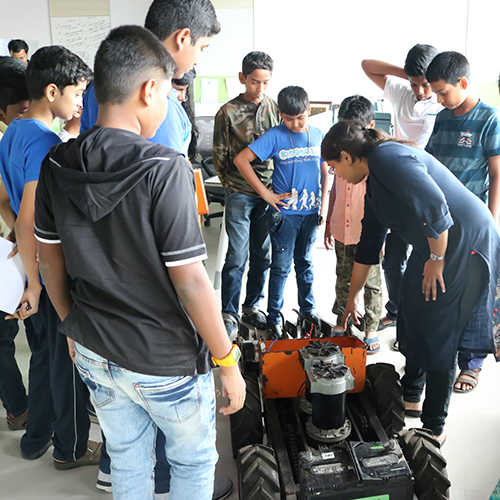 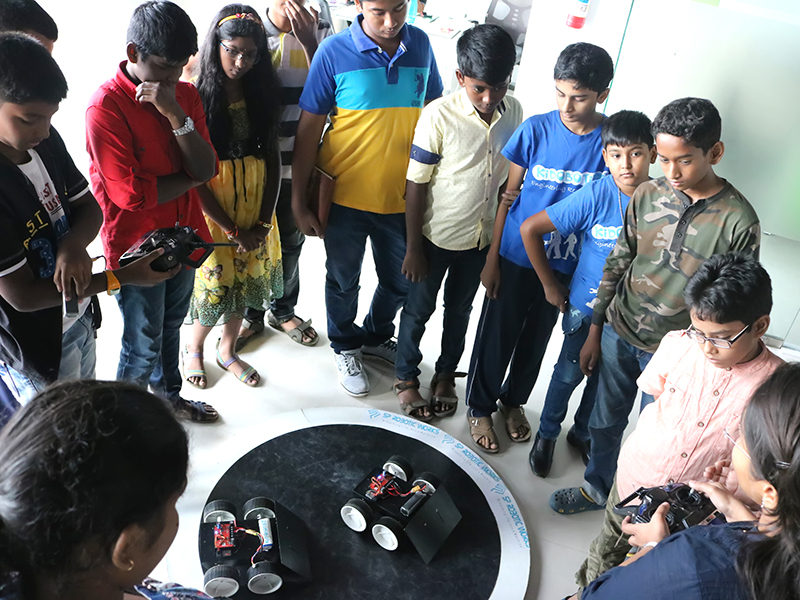 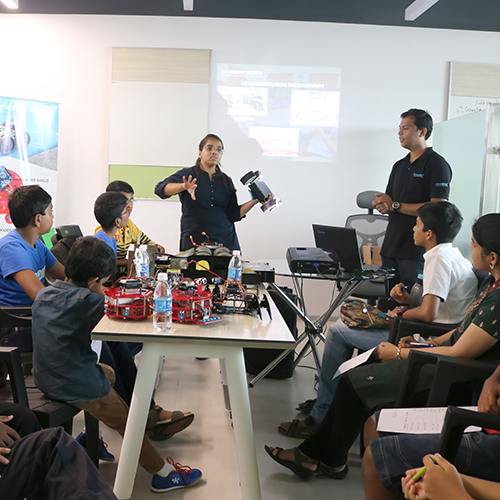 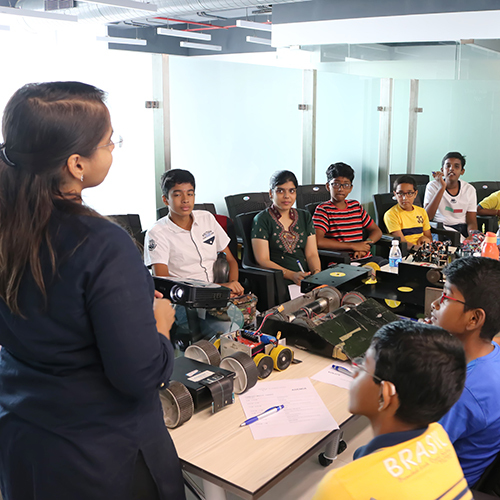 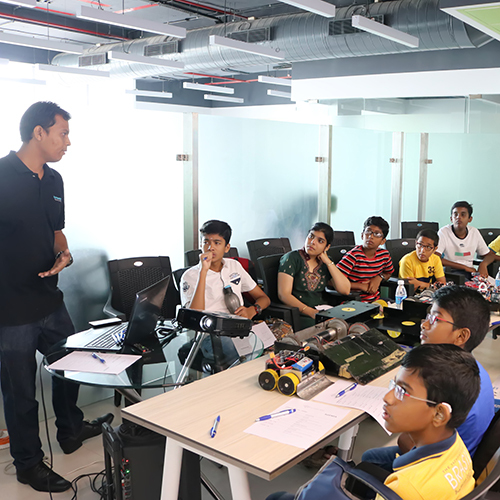 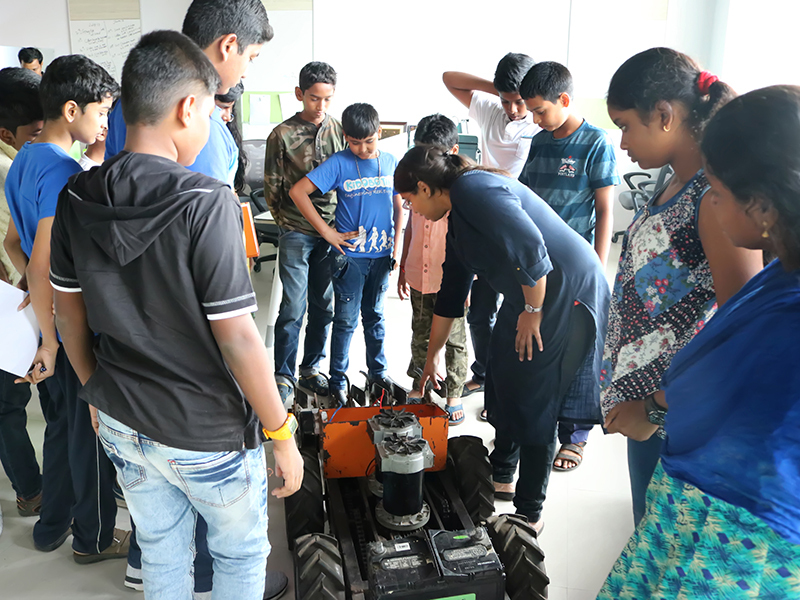 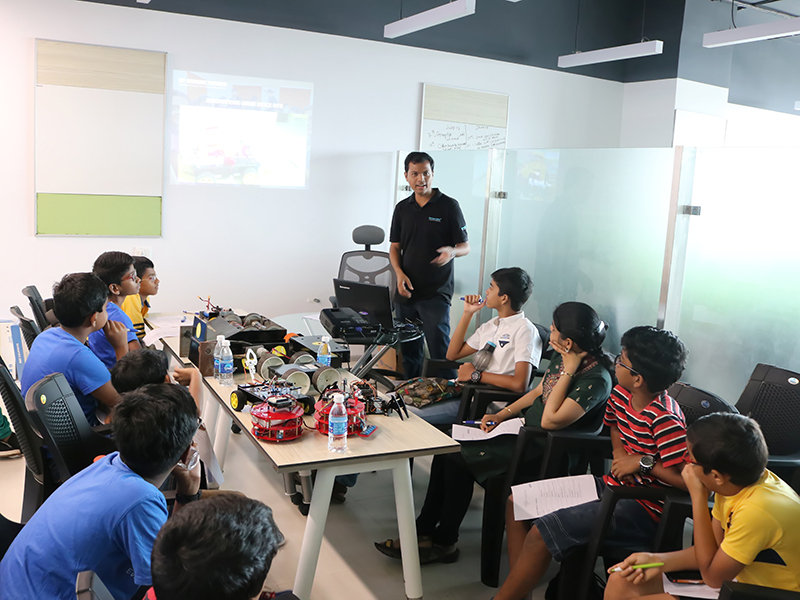 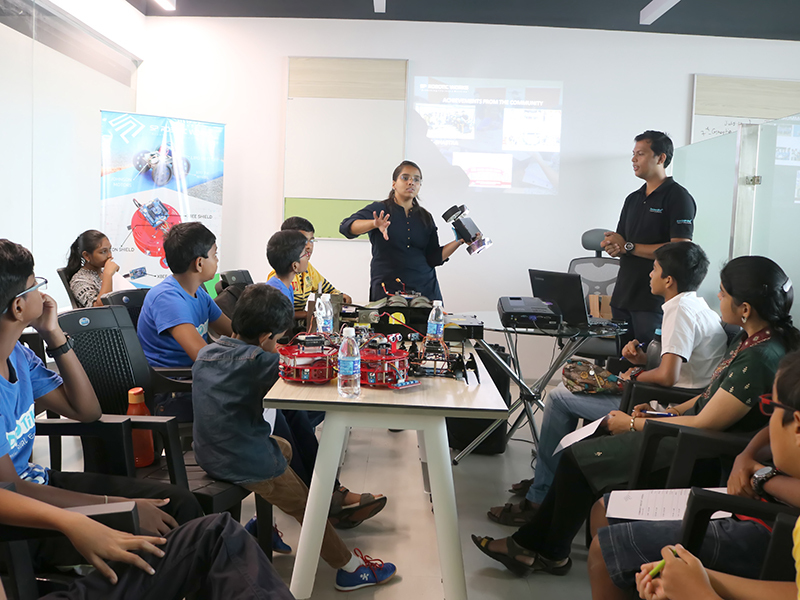 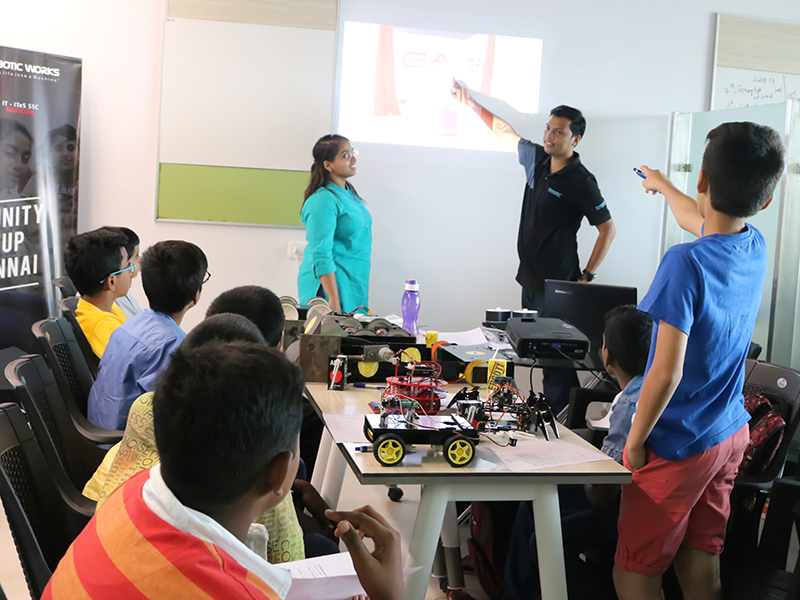 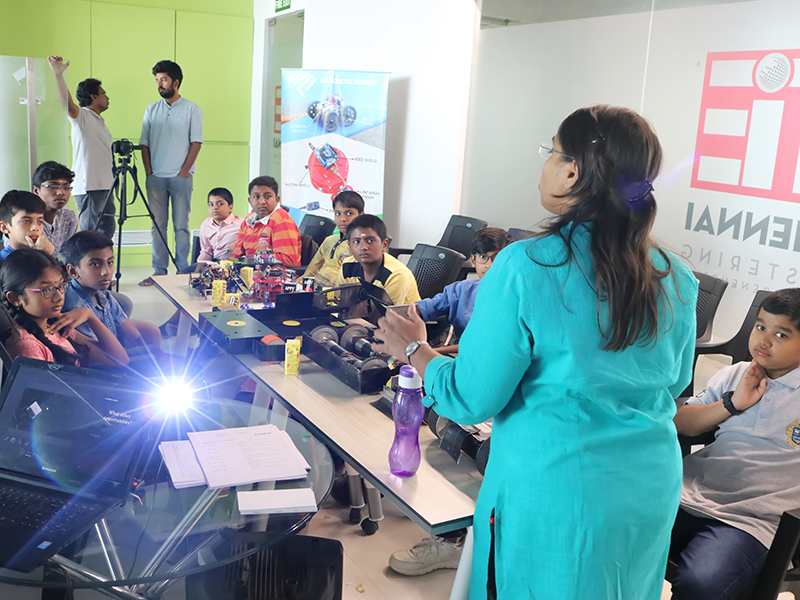 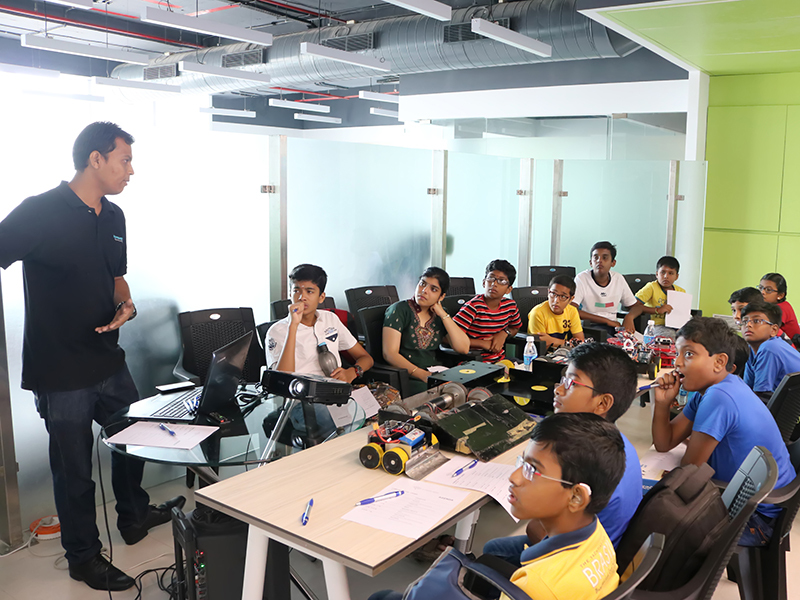 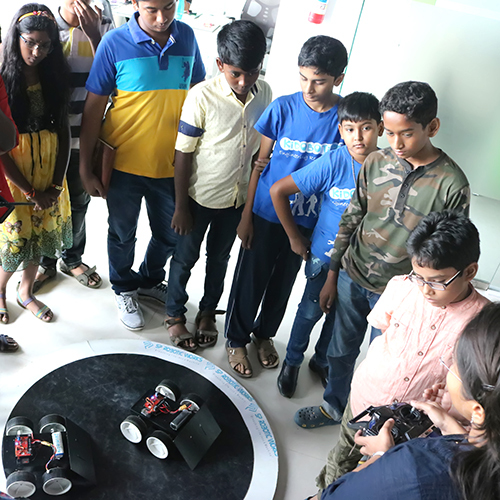 The students were exposed to several interesting robots and were also given a briefing of steps and precautions to be taken when they developed their own robots for robotic events.